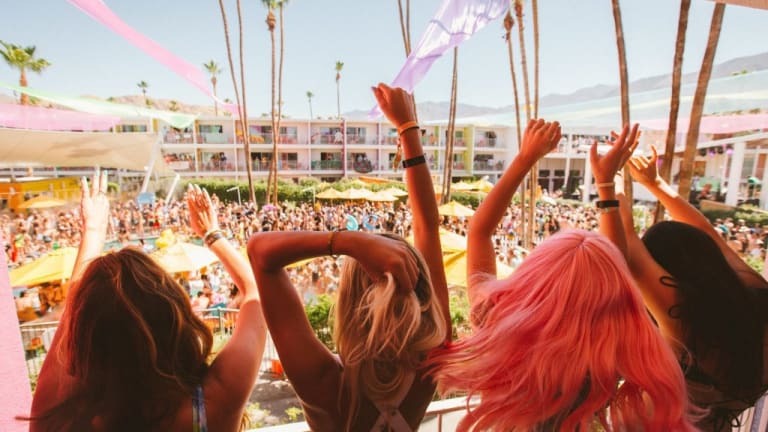 Today people are leaving Splash House with new friends, a tan and a better mindset. 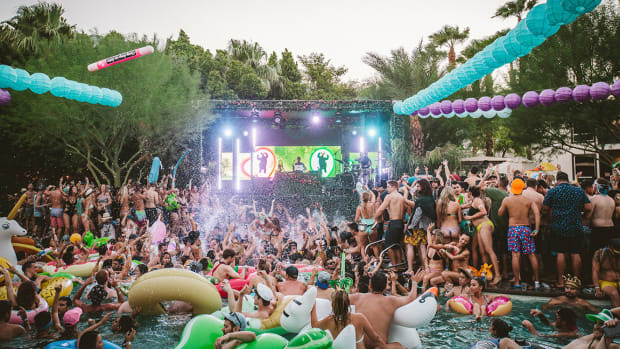 Our favorite 2-day pool party took place in Palm Springs, California last weekend, bringing the best of electronic music and people to one place. Right when you entered the festival, it felt like a warm hug. 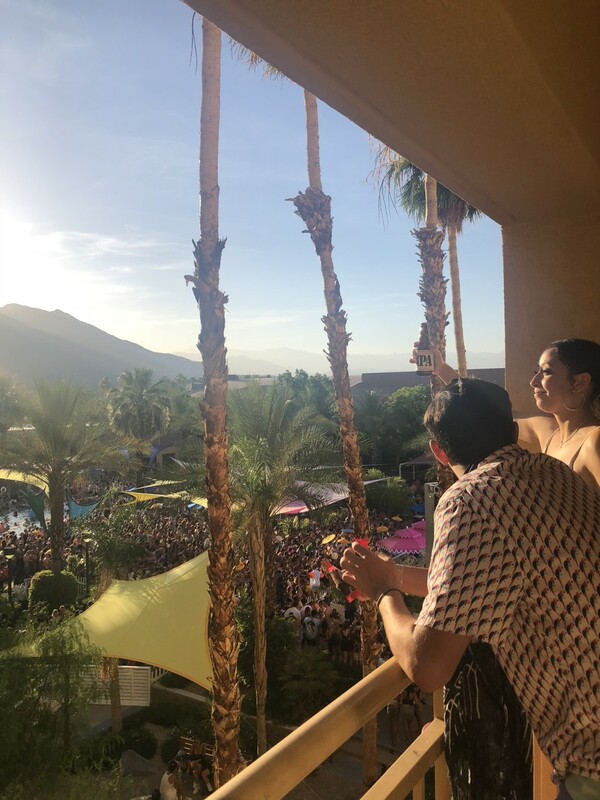 The three hotels hosting the music festival came filled with contagious energy, massive pools and hundreds of animal floaties. The performances blew everyone out of the water, with Duke Dumont, Chris Lake, and Zhu’s “Blacklist” debut maxing out the Renaissance Hotel&apos;s capacity. Other performances that made our souls leave our body were from Mizu, Kasbo, and Hotel Garuda at the Riviera Hotel. Lastly, the hilarious balconies and fascinating people completed the festival experience. 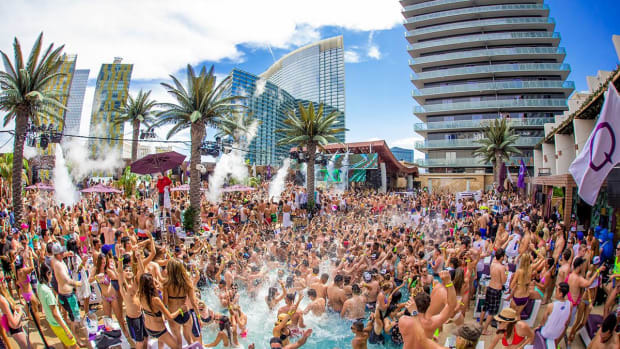 Missed out on the June Splash House? Great news, this is a bi-annual event, so grab your August tickets here! 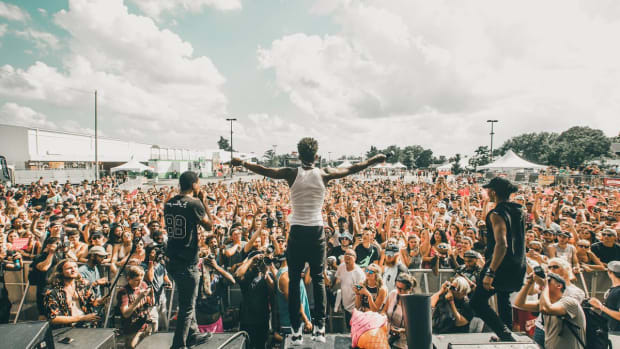 Check out all the vibes from the weekend! Splash House is Bringing the Vibes With This Groovy Lineup! All is right in Palm Springs. 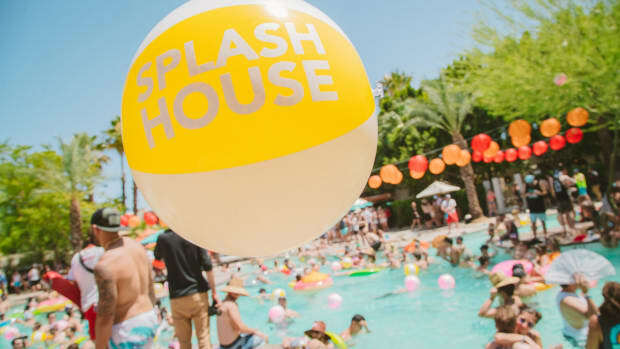 Splash House is welcoming summer in the best possible way. 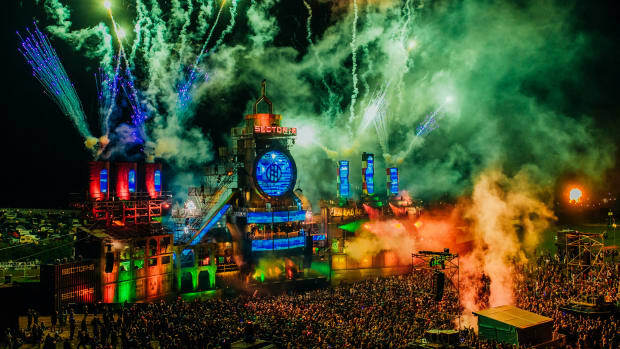 With just over a week until Boomtown closes a decade-long storyline, anticipation levels are running high. 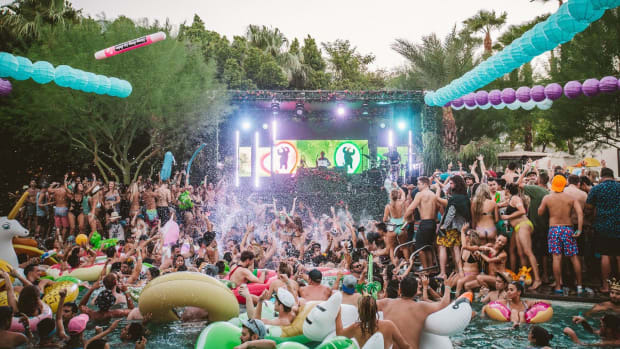 Diplo, Marshmello, and Martin Garrix are only a few of the characters you'll see at Summer Splash's 11th Las Vegas edition.